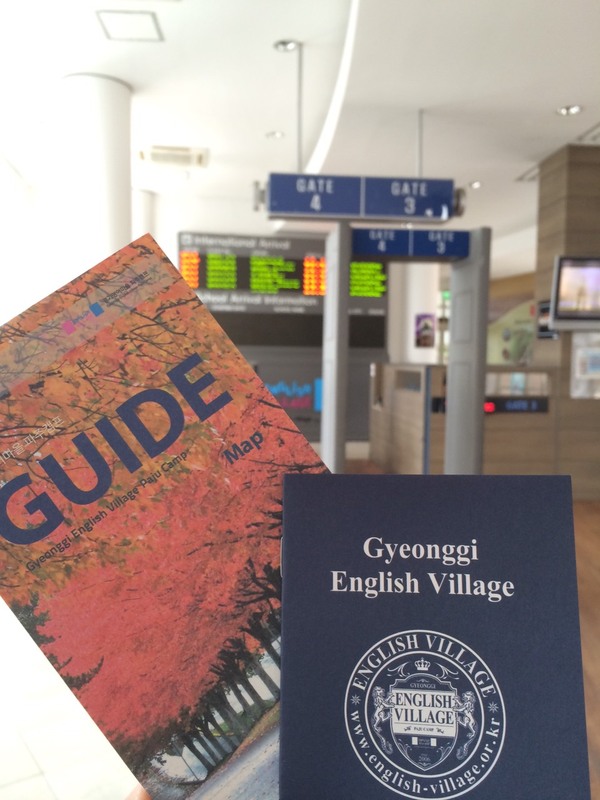 English villages in Paju provide a short-term immersion English experience in a live-in environment where only English is spoken. This is intended to promote English learning and to build students’ Anglo-American cultural awareness. 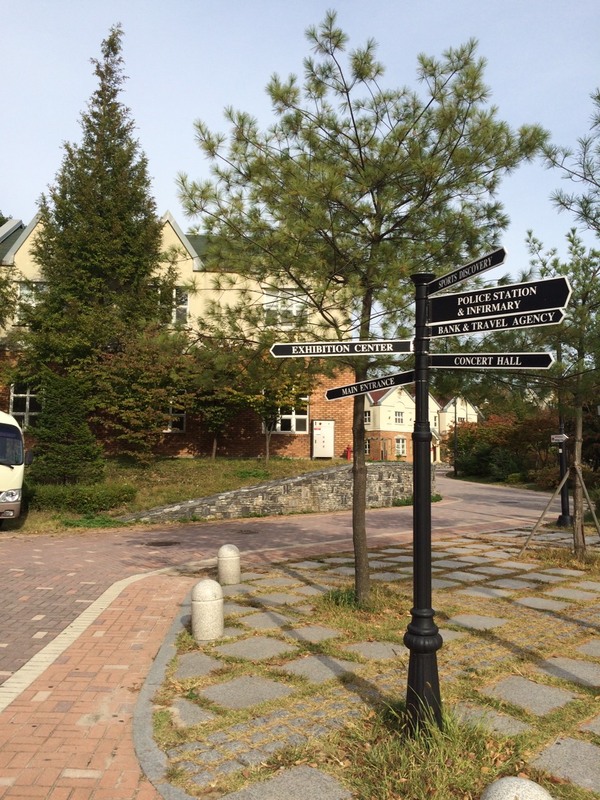 English villages employ a mixture of foreign native speakers of English and fluent English-speaking Korean staff. 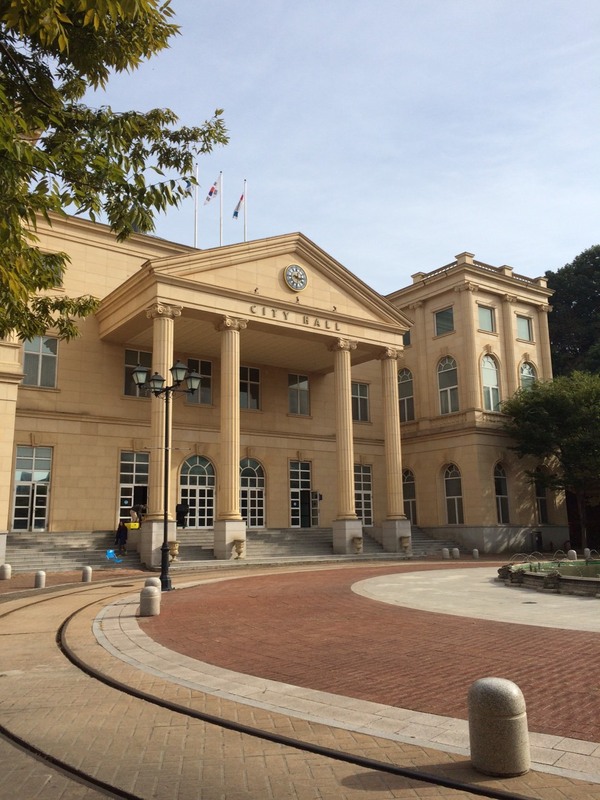 They are intended to help students face the particular challenges of speaking English in the Korean context. Many families seek to improve their children’s English ability by sending them to several expensive after-school programs and by sending them to study abroad in English-speaking countries. Study abroad results in a substantial amount of money leaving the country. The English villages are intended to reduce this loss, and make the immersion experience accessible to students from low-income families as well. 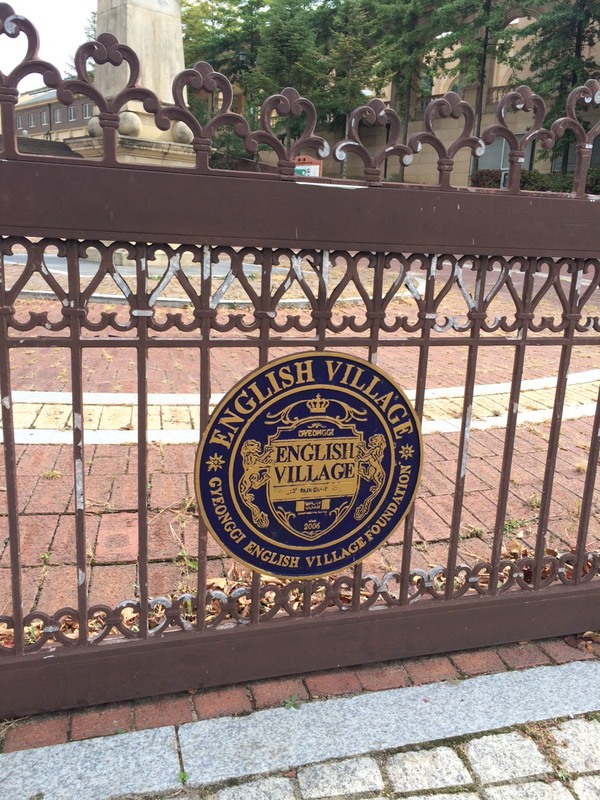 The English village concept is to be expanded in the near future as financially it has not been a complete failure. The government will begin to use money for projects like this in the future in addition to sending students on scholarships overseas, despite spending money on short term construction projects. Every facility and training program encourages visitors to actively participate, and so it enables a natural English learning experience in the context of daily life. In a setting resembling a village in an English-speaking country, participants experience various culture from around the world, increase their international social consciousness and realize the value of English as a means of communication. Coaching by kind, native English-speaking teachers helps increase participants’ interest in English and boosts participants’ confidence in speaking to foreigners. Upon completing the camp, students will be more motivated to study English with greater interest and enthusiasm. 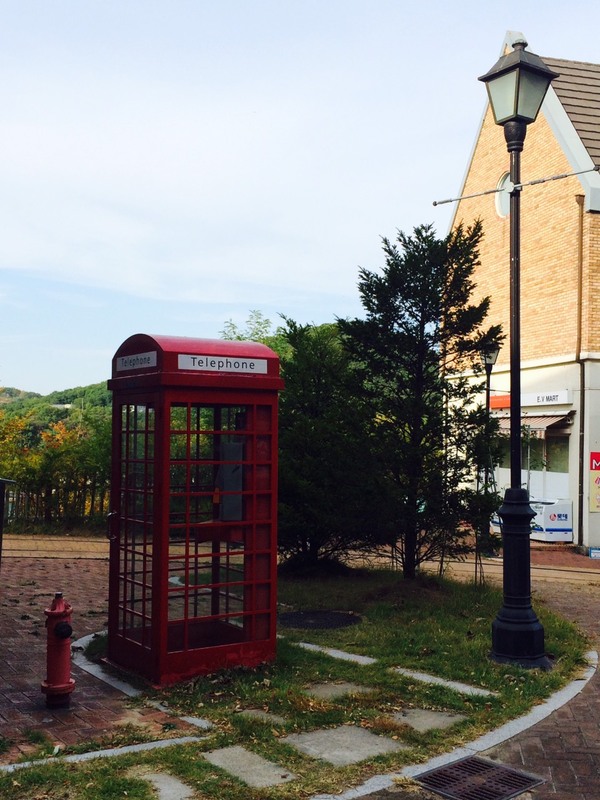 All facilities have been newly built to simulate a village in an English-speaking country. 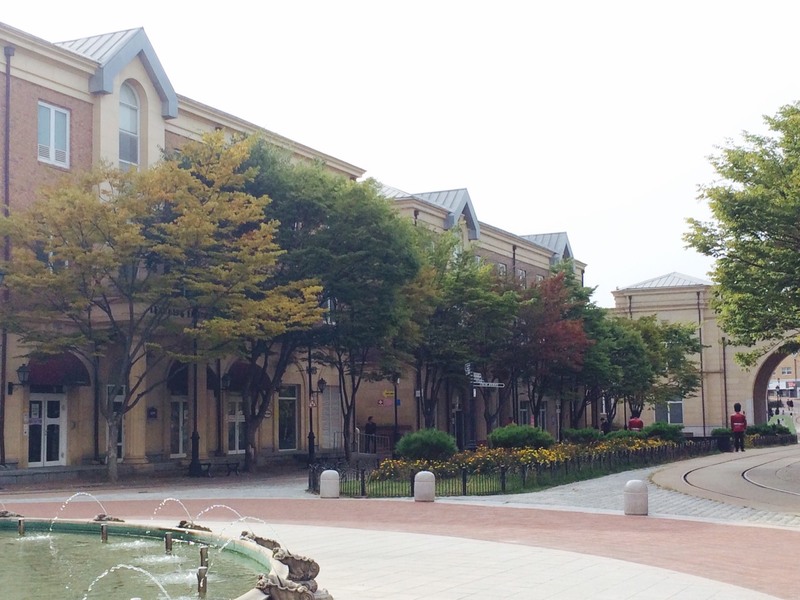 Students can learn English by enjoying a cultural experience in an exotic environment. 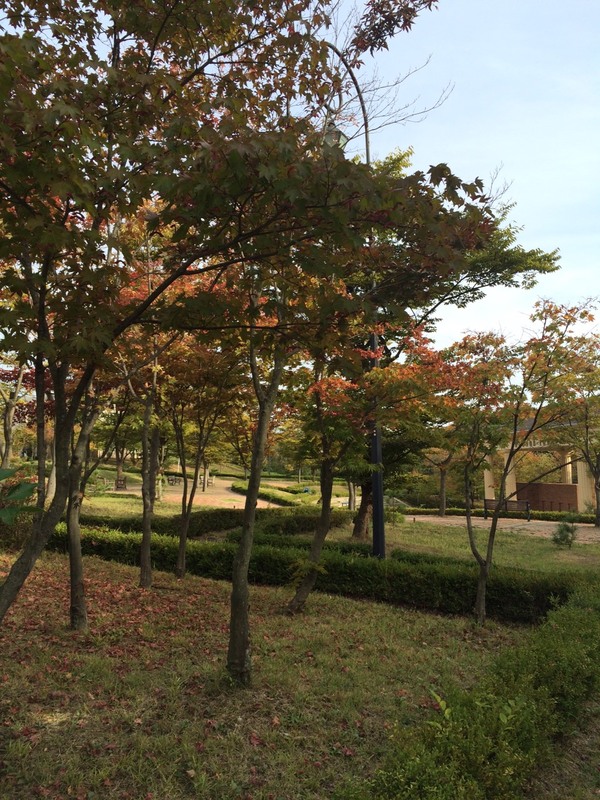 Paju Camp is a model English village created by Gyeonggi Province. More than 700 trainees and teachers residing in the village, and the hands-on training programs and facilities merge naturally in daily life through the 3Es (Education, Experience and Entertainment). ※ The handicapped and veterans, offered with discounts, are required for ID check. Get off at the English village stop. Source: wiki, Korea Tourism Org. This entry was posted in Spot and tagged english village, Gyeonggi-do, Korea, paju, south korea, ‪‎travel.